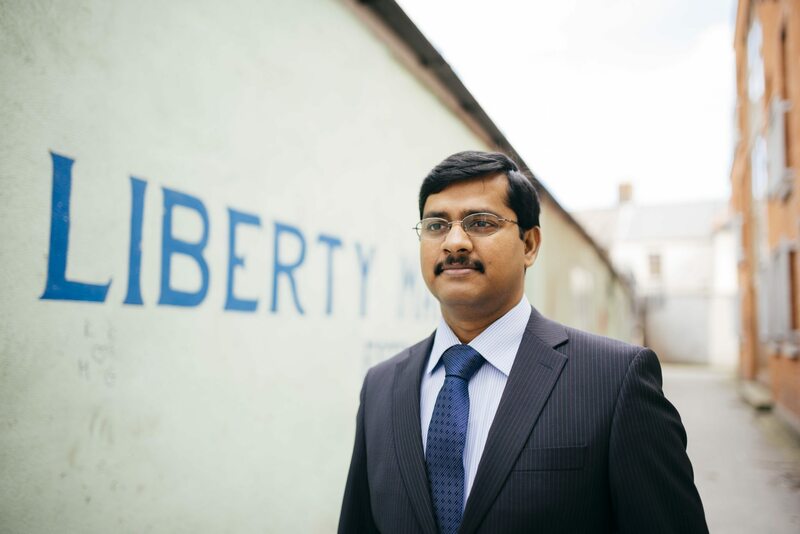 Originally from India, Juby is Happy to Call Ireland Home. Interested in working in Ireland like Juby? Find out more about tech jobs currently available in Ireland. You can also follow us on Twitter at @TechLifeIreland.